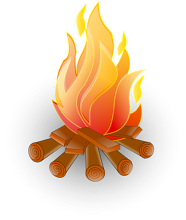 Romsey District Scouts are holding a garden tea party in the expansive grounds of historic Linden House in Linden Road, Romsey on Saturday June 11 from 3pm to 5pm. 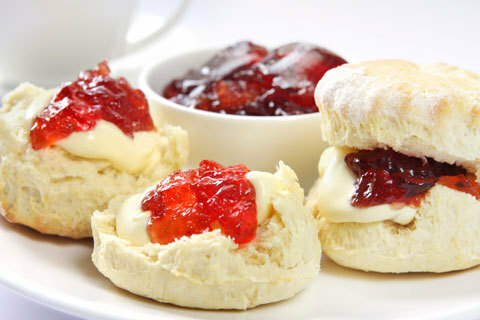 Homemade scones with jam & cream and other delicious baking will be served along with unlimited tea & coffee. £5 per person, £1 per child. All welcome. This entry was posted in News and tagged Romsey District Scouts. Bookmark the permalink.